Choose from a vast offering on our private 100 acre lake where safety is our first priority. These include jet-skis, banana boat rides, canoes, kayaks, windsurfers, paddleboards and sailboats. 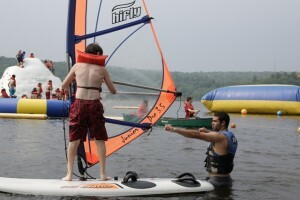 Each of these ensures active participation, high level instruction and fun for every camper. Our jet-ski program is one of the most popular activities on camp where campers can learn to drive a jetski during the summer. 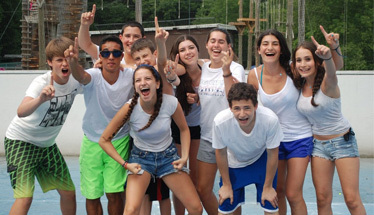 Campers can enjoy our 4 lake elements: the Rave Trampoline, the obstacle course, the Iceberg and the 100’ slide. 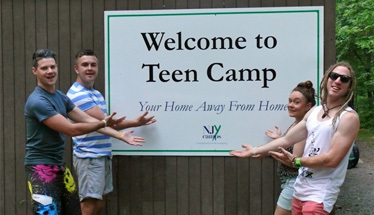 In addition, they can participate in canoe trips on the Delaware River and sailing trips on Lake Wallenpaupack. Our pool further enhances our program where campers can participate in recreational swimming, waterpolo, water aerobics and pool parties. We also give campers the chance to experience breathing underwater though our introductory scuba diving program. 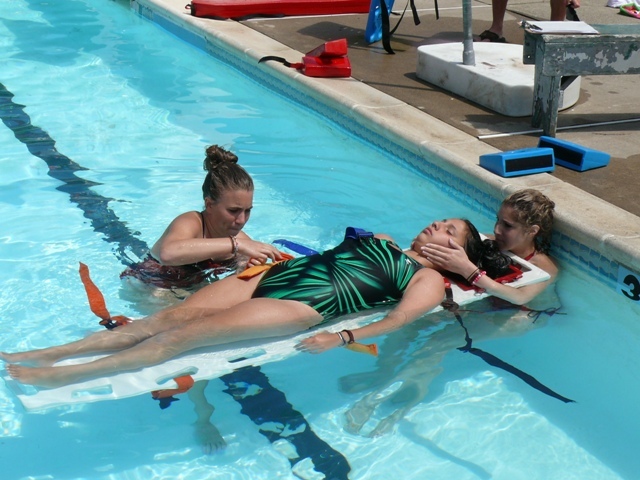 Teen Campers also have the unique opportunity at entering 11th grade to complete the American Red Cross Lifeguard Certification, free of charge. This intensive program will take campers through all the necessary lessons, practical’s and assessments to gain the accreditation and be able to work as a lifeguard for the future.